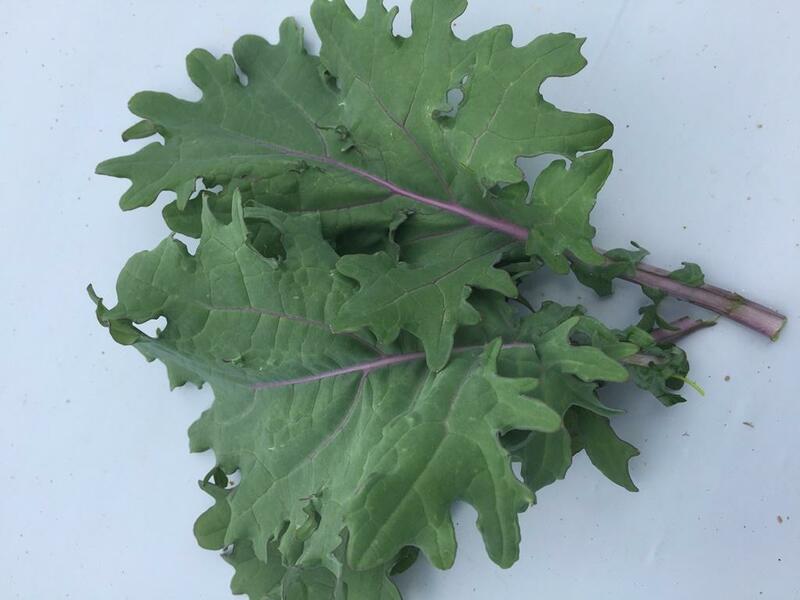 Chemical free, organically grown Red Russian kale grown without synthetic pesticides, fertilizers, or herbicides. This kale is packed with phytonutrients, including kaempferol and quercetin, and it is often considered one of the most nutrient dense foods. Sold by the bag.